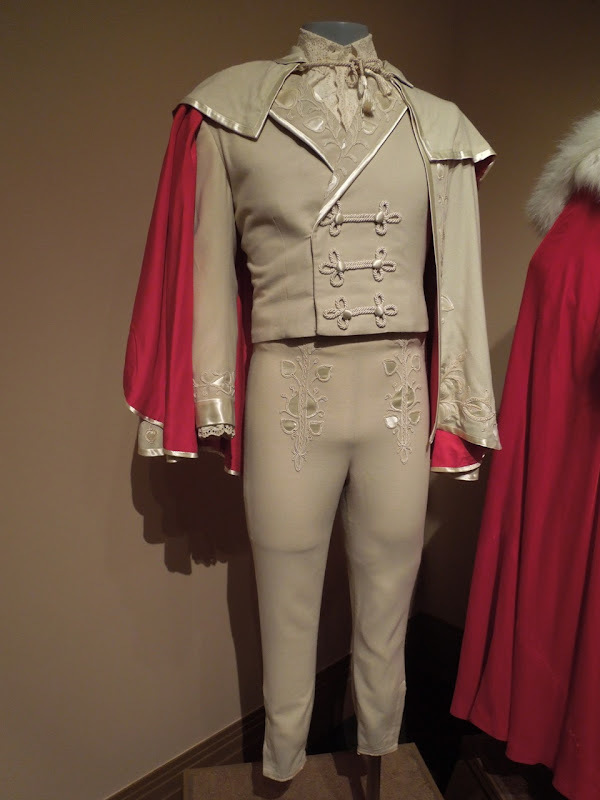 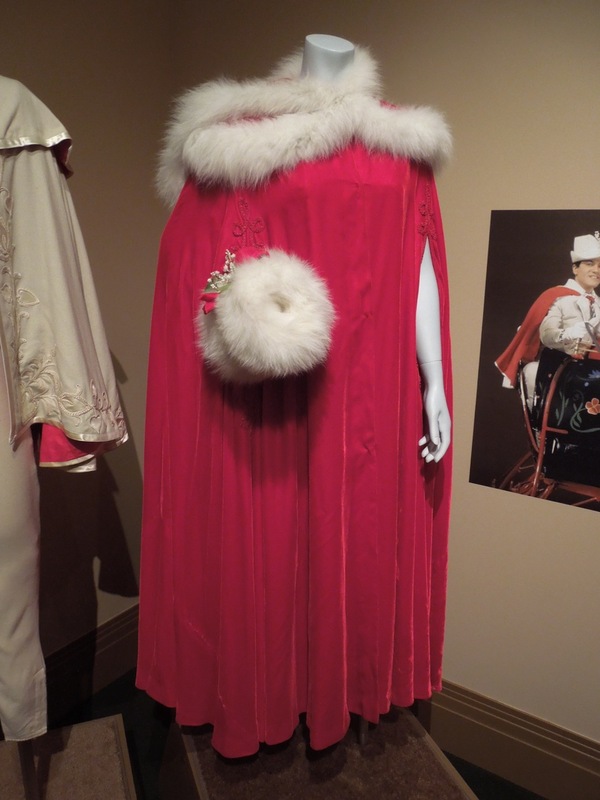 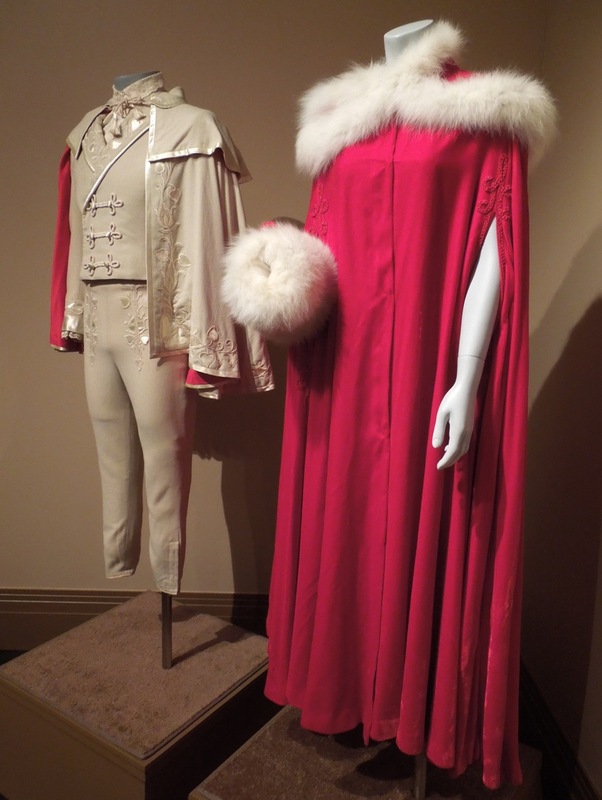 Odd I know to be celebrating Christmas in August, but these classic costumes from the 1961 Disney festive musical Babes in Toyland were photographed recently on display at the Treasures of the Walt Disney Archives. 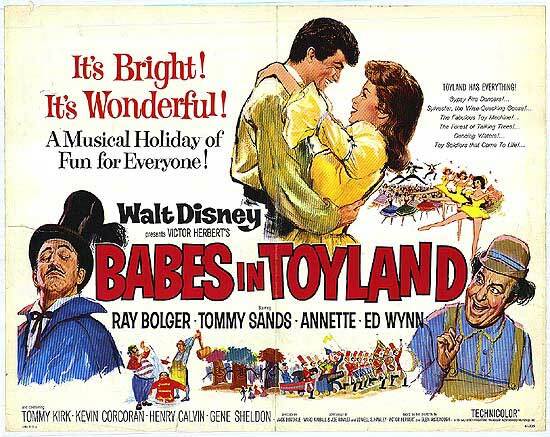 This was the second movie version based on Victor Berbert's popular 1903 operetta (the first by Laurel & Hardy in 1934), but the first film to be produced in Technicolor. 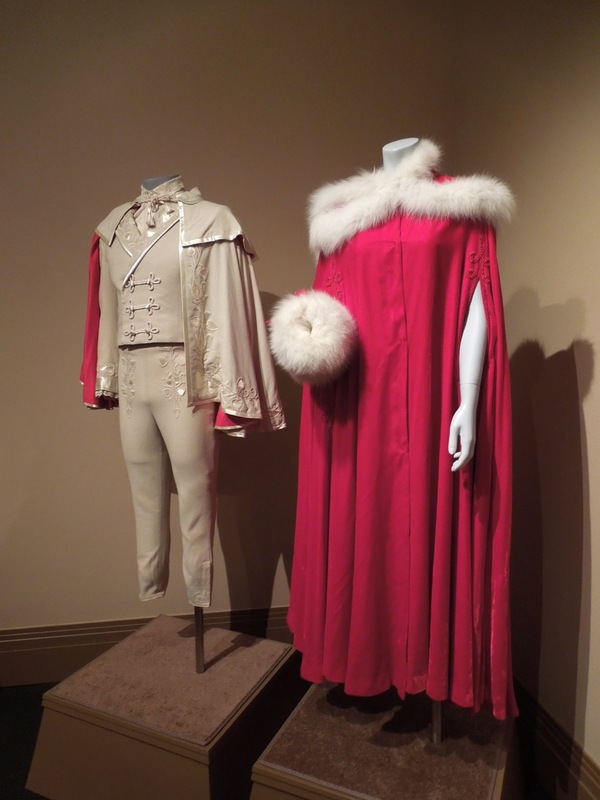 These festive outfits worn by the fiancés 'Tom Piper' and 'Mary Contrary' in the movie, were designed by Bill Thomas. 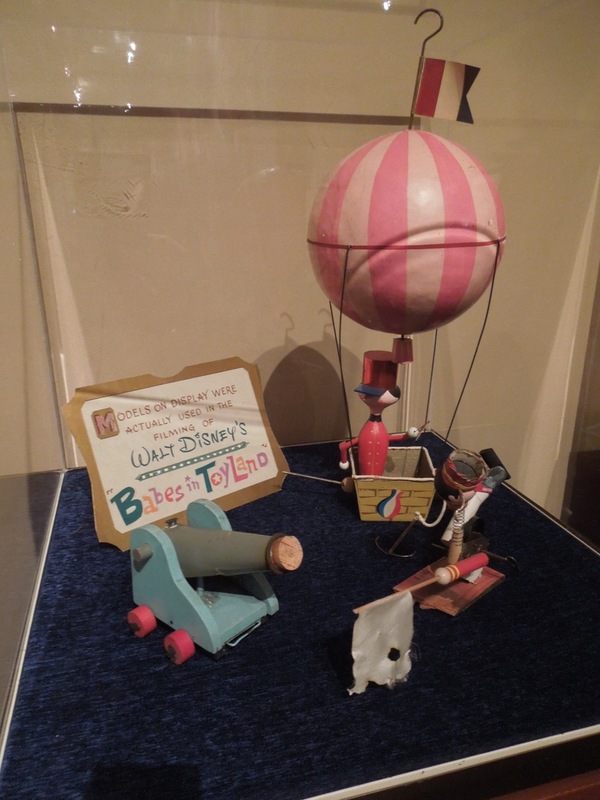 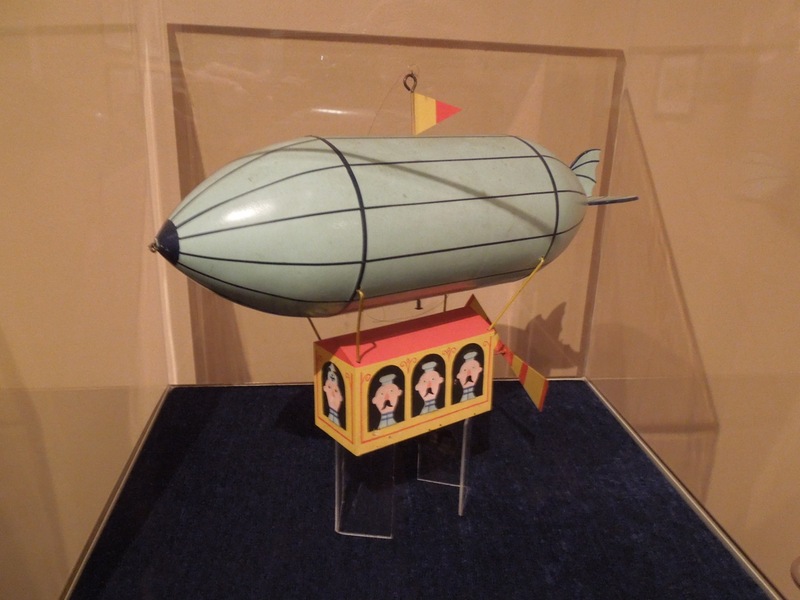 Also on display alongside the costumes were these original toy models used in the making of the family Disney movie, which were photographed at The Reagan Library in Simi Valley on July 17, 2012. 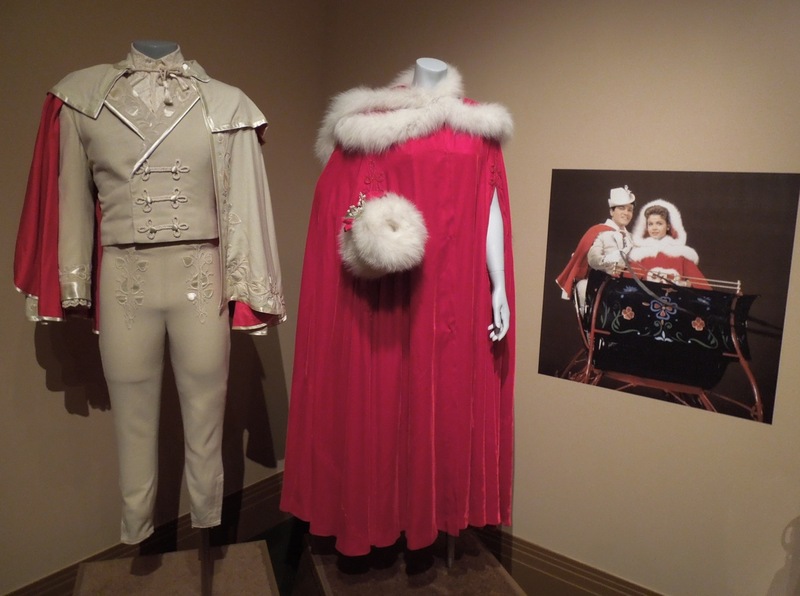 If you like Christmas themed movies, you should also check out these original costumes, props and masks from The Grinch on display.